Every drop of blood that had been roaring in Henry’s ears was now in his toes. Due to the lack of blood flowing to his brain, he took a momentary leave of his senses—something he’d prided himself on never once doing during his nine years as a spy—walked straight over to where Laura was dancing with that cad, wrapped his arm around her and carried her from the floor. “Put me down!” Laura demanded of the madman who’d inhabited Henry’s body and carried her from the middle of the floor. She let out a slight shriek when he tightened his hold. He ignored her demands and the curious stares from the onlookers as he carried her straight from the ballroom to a little room off to the side, where he promptly did as she asked and put her down—on the soft surface of a plush settee. “What was that about?” she asked, crossing her arms. She knew it was foolish to ask. He’d never tell her. While a gentleman could demand a lady’s motives and use physical force, if necessary, to get her to expose them, a woman could make similar demands until her throat was raw and still wouldn’t have an answer. “Oui,” she said without hesitation. She pulled her lower lip between her teeth but didn’t say anything. Laura moistened her lips with the tip of her tongue. Was he about to kiss her? The very idea was laughable. He had no genuine interest in her, for if he did, he wouldn’t have kept finding her dance partners. “I’m not in need of any demonstration,” she said in a broken whisper. His eyes held a gleam she’d never seen before and she shivered. As if he didn’t hear her weak protest, he brought his lips to hers. His lips were surprisingly soft, she noted. Just as quickly, he jerked away as if he’d been burned and muttered a mild curse. He stood, removed his hat and raked his hand through his hair. “Oh, dear.” She had the strangest urge to laugh. The faces of the twenty or so different dance partners she’d said that to flooded her mind. That’s why they’d been smiling and it had taken a firm reminder that her “father” was waiting for her return. Good grief! A burble of laughter welled up inside of her and she was no longer able to control it. “You think it’s humorous?” Henry’s face was expressionless, save his clenched jaw. “Well, yes,” she said with a giggle. She laughed even harder, her body convulsing with it. The idea that she’d ever initiate intimacies with anyone was more comical than a man wearing a purple suit of clothes, white cream on his face, and a hat with bells while standing on stilts, juggling and singing about his longing for a wife. “Like you,” she suggested between peals of laughter. She nodded. That was exactly what she was doing. Robbie had said those words to her, or other ladies within her earshot, on more than one occasion, but she never knew what it meant. A shiver skated down her spine at the roughness in his voice. Would he try to kiss her again? Did she want him to? Home. What a foreign word. “I presume you mean your home,” she murmured, standing. He lowered his lashes as if he didn’t know how to respond, not that she’d expected him to. It was the truth. Where they’d been staying was his home, not hers. She hadn’t had a home in many years, only places of residence. Laura walked over to the door and waited for Henry to join her. Something was odd about him. He was unusually quiet and stiff, yes stiff. His movements weren’t as graceful as they usually were, and he appeared a bit…distracted. “Very well.” He opened the door for her and then escorted her down the hall. “Is something amiss?” she asked when she could no longer stand the silence between them. “They can’t,” she burst out. “You know exactly what I mean. You—you—” She closed her mouth with a snap. He knew what she meant; he was being obtuse on purpose. Heat flooded her, but she couldn’t deny it. Kissing him was different than anything she’d ever known; not that she could tell him that. His male pride would soar and he’d never see any reason to be kind to her again. “Hmm?” he asked, closing the space between them. She could practically feel his lips against hers, though they were still a hair’s breadth away. Then, they were on hers again, sending the same delicious sensations through her body. Soft and gentle, his lips moved over hers. Henry’s hands came up to cup her face, holding her to him. She didn’t mind and wanted desperately to wrap her arms around his neck to keep him there, but fear held her back. He parted his lips and drew her bottom lip in between his and gently raked his teeth over it. She gasped. He repeated the gesture, this time running his tongue over her lip just afterwards. “Henry,” she said on a sigh. He pulled back from her, his eyes still dark with desire but also narrowed on her. In them, she saw the question his lips had yet to speak. A chill ran over her. What would he say when he learned that she’d known all along? The rest of her sentence was cut off when his lips took hers again. This time, his kiss was different, more passionate. He parted his lips against hers and ran the tip of his tongue along the seam of her lips. She gasped his name, and devilish man that he was, he took advantage of her surprise to push his tongue into her mouth. A small measure of panic built in her chest, momentarily dampening her enjoyment of his kiss. Would he gag her or slobber on her? Her thought was banished in an instant as Henry slowly brushed the inside of her left cheek, then her right, taking time to taste her. She instinctively moved closer to him. 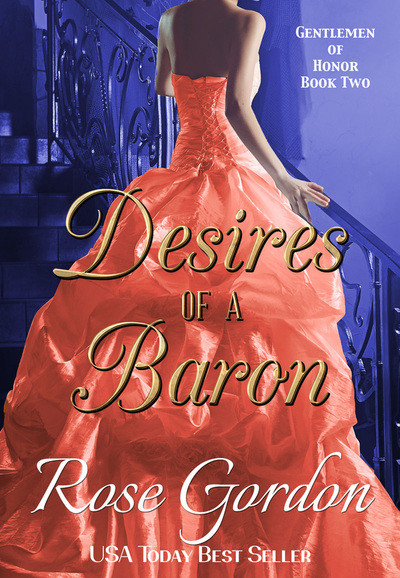 His kiss was so different than any she’d ever experienced before, and for as wanton and unladylike as it was, she craved more and wasn’t ready for him to stop. “Go? Go where?” she asked, blinking in confusion. 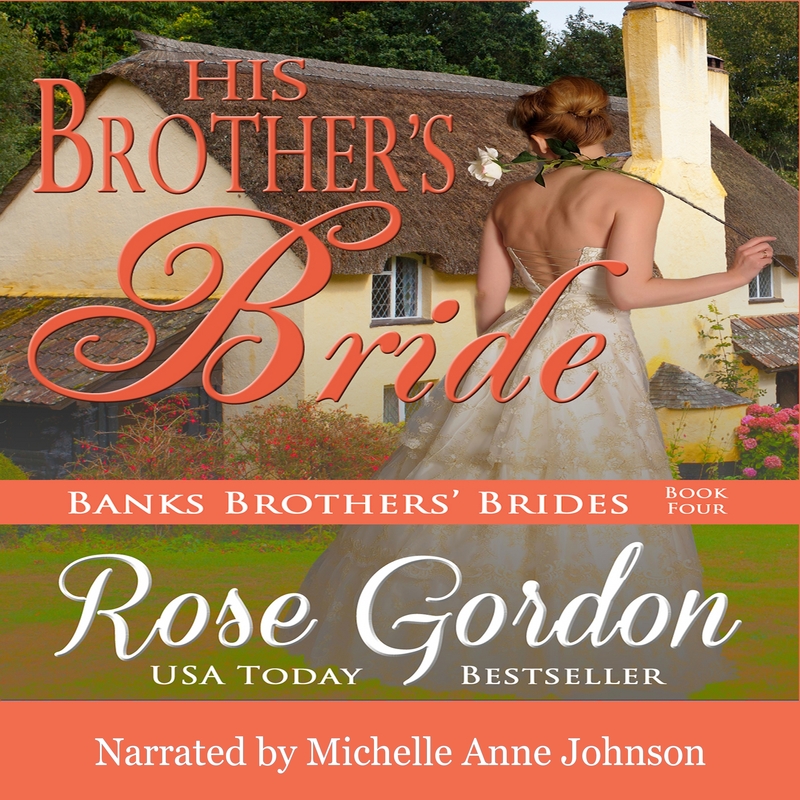 This week’s book is the last “Banks” book I’ve written (so far–you just never know…), His Brother’s Bride. The hero for this one is Henry, Elijah’s twin and Alex’s youngest brother (which also makes him Edward’s youngest son). While most will love the hero based solely on the fact his last name is Banks, the heroine might take some warming up to? Why? Because her name is Laura Swift as in the same Laura Swift who swooped in and stole Madison’s beau back in New York. Of course it all worked out just fine and dandy for Madison–I don’t think anyone could argue that. But, just because things worked out well for the former heroine, doesn’t mean that everything will be a bed of roses between them. 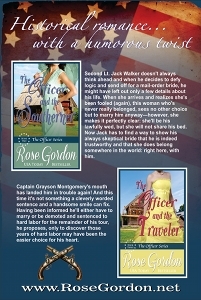 In fact, while Madison despised Laura in her book, Laura also has ample reason–in her mind–to detest Madison, which is the reason she’s come to England: she wants revenge. “Pardon me?” Henry Banks said, matching the same blunt tone the young lady with the sophisticated bun standing outside his door had used. She sighed and shoved a folded piece of parchment into his hands. Henry’s pale blue eyes widened as he scanned the foreign lines. When had he lost his ability to read? 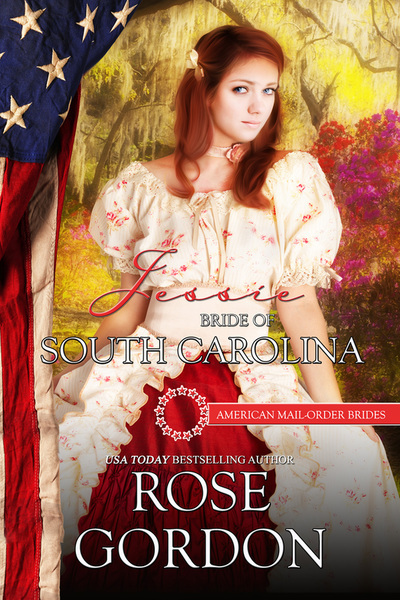 It had to have been in the last five minutes, because he knew his twin brother Elijah hadn’t signed a betrothal contract during their brief time in America. Not that it was an official contract written up by a solicitor, but it had all the important details about a marriage that was to take place between the two parties who had signed below. One of whom was definitely Elijah. Under Elijah’s name were the names and markings of two witnesses. It might not be as “official” as most he’d seen, but with Elijah’s signature and those of two witnesses, it was official enough. The creature with pink lips and alabaster skin who’d shown up on his doorstep cleared her throat. Henry nearly snorted. 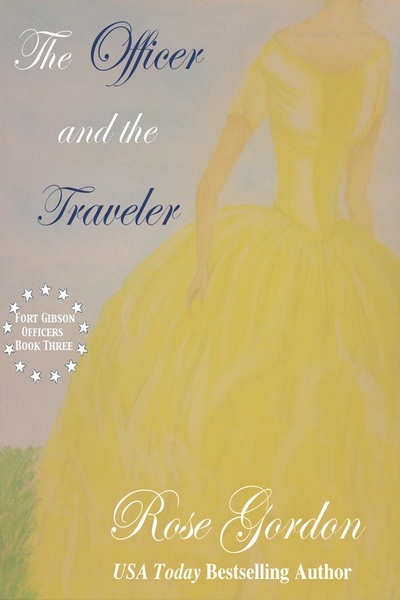 He remembered meeting this chit during his travels; she was anything but a simple miss. 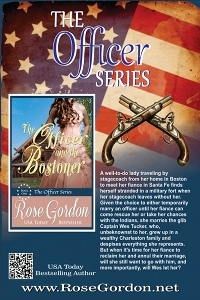 Every time he’d seen her, she’d been dressed in the height of fashion and her hair had been styled in a different arrangement, complete with some of the fanciest combs he’d ever seen. Either she’d fallen from grace in the worst way possible or the woman he’d met before had a twin. 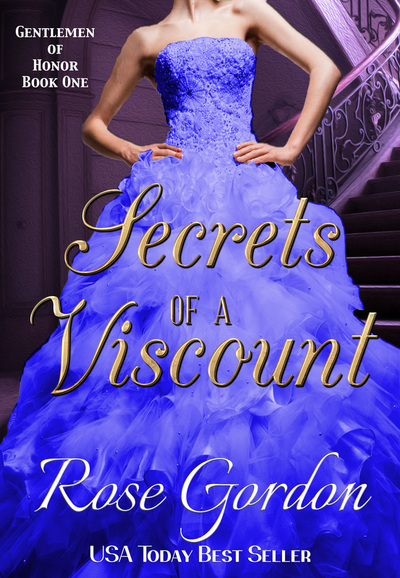 There was no way the lady he’d met could be termed as a simple miss. “Ah, so a small wedding with only family in attendance will suffice,” he said, more for the amusement of saying it than out of being serious. Henry’s chest constricted at the desperation he heard in her voice. She’d come halfway across the world with the intention of getting married—she’d be crushed to find her groom was already married. But what could he do about it? “Won’t you come inside?” he invited, gesturing inside the little cottage on the edge of Watson Estate that his oldest brother, Alex, allowed him to stay in, while visiting the country. Technically, the cottage belonged to his mother, since she was the dowager; but she much preferred to stay in the main house and neither Alex nor Caroline had a problem with that, leaving it available for Henry to occupy. He blinked at her. Her starchy tone and the uneasy look in her eyes spoke much louder than her voice had. She might want to marry, but she surely seemed to be uneasy at the idea of what she’d be expected to do after she was married. Fortunately for her, that wouldn’t be a problem she’d need to concern herself with in the near future. Her challenge brought him up short. “No,” he said carefully. “That’s what I thought,” she said, her sweet smile resuming its former place on her lips. Henry’s mind raced. His family might not wish for her to bring a scandal to their doorstep, but unless his scientifically-inclined brother, Alex, was able to discover a way to travel back in time within the next few days, a scandal was exactly what would come to them. A thought popped into his mind. It wouldn’t work long term, but it might work just long enough to accomplish his goal and avoid scandal. Laura Swift stared at the addled gentleman who stood in front of her. She’d just spent the last two weeks traveling; first across the ocean and then all over southern England, tracking down her groom-to-be. Surely she should be the one speaking nonsense—not him. Oh he did, did he? 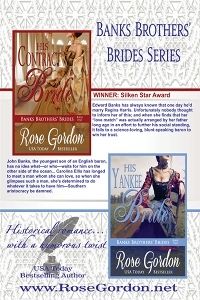 She didn’t remember signing a betrothal agreement with the pompous Henry Banks. She’d found his intense, blue eyes unnerving and seemed to lose her confidence whenever he spoke to her. No, Henry was not the brother she’d tricked into signing the agreement. But apparently marriage to Elijah wasn’t an option any longer. Otherwise, Henry wouldn’t be pretending to be him and asking to court her. The good Lord knew Henry’s disinterest in her rivaled hers for him. She tamped down her nerves and forced a smile. “Very well; you may court me,” she forced herself to say as evenly as she could. 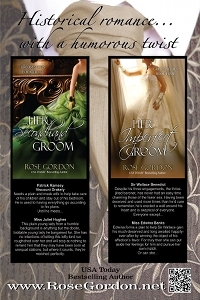 Truly, it didn’t matter which one she married; one was as good as the other for the purpose she needed him. “They also spend time in the parlor,” she pointed out. The last person she wanted to ride horses with was Henry and his scrutinizing gaze and condescending tone. She swallowed the lump of emotion in her throat. “I know,” she whispered, as her mind flooded with the memories of what happened the afternoon she’d married her late husband. At least this time, she’d know what to expect and could take precautions. She looked at Henry’s profile. He was close to six feet, a good six inches taller than average, and had a large, imposing body with broad shoulders, a rounded chest that was clearly muscled and a thickness in his abdomen that she highly doubted was composed of loose fat, but firm muscles. 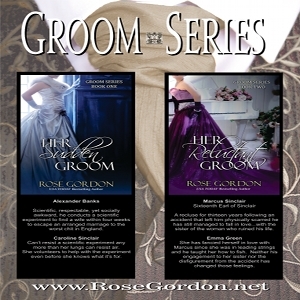 His appearance was drastically different than that of her first husband, Robbie Swift, which would mean Henry would only hurt her more than Robbie had. She shivered at the sickening thought and then pushed it away. She wasn’t getting married this afternoon, so there wasn’t anything to worry about. Besides, she might not have to do that after all if everything fell into place the way she hoped. And if she did, well, it was a small price to pay. She looked over at a waiting Henry. 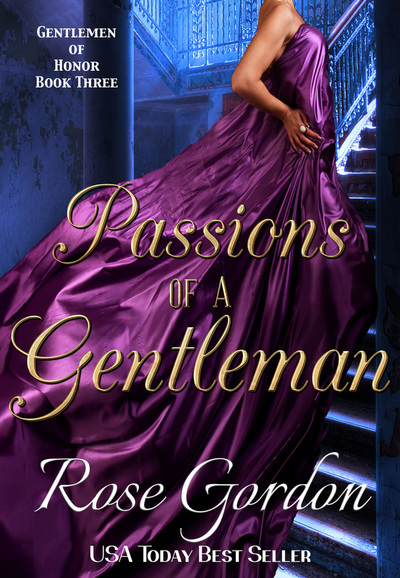 His eyes were fastened on her, his lips tight and his left eyebrow quirked; but as unnerving as his demeanor was at times, she knew that he was a gentleman and wouldn’t try to coerce her into sharing intimacies today. There was no need to be nervous. “I know there won’t be chaperones on our wedding night,” she said, forcing a smile and praying there wouldn’t be “chaperones” or any other type of observer on any of their other nights, either. “Are you feeling well?” he asked, his usually high brow puckered. 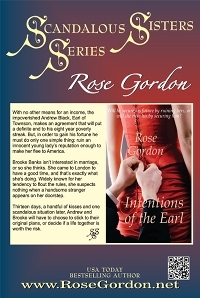 He swept her with his gaze from the top of her head to the hem of her wide skirt. Her jaw fell slack. Was he trying to scandalize her? If so, she’d have to congratulate him because it was working. She narrowed her eyes on him. The left corner of his mouth twitched. Not a lot, just enough to give him away. He was trying to scandalize her. Presumably, he was doing this because he wasn’t Elijah and he had every intention to make her cry off. Well, that would not be happening. 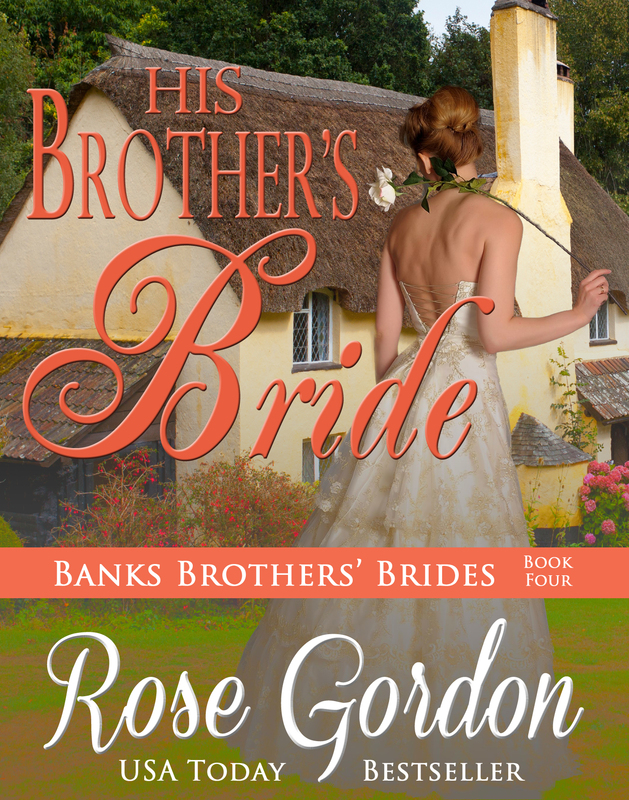 She’d determined she’d marry one of the Banks brothers five years ago and she’d see to it that she did. No half-hearted scandalous statement would keep her from her task. A small wave of sadness crashed over her. As a girl, she’d loved to ride. Never sidesaddle, mind you. But her riding days felt like a lifetime ago. She’d not been atop a horse since she was taken to New York at seventeen and married off to an imbecile who didn’t know how to ride. She clasped her hands in front of her and waited for Henry’s return. The warm country air felt good against her face, a reminder of the cotton plantation she’d been forced to leave behind more than seven years before for the stale air she’d been inhaling in Brooklyn, New York. She swallowed. There was nothing that could be done about it now. She had no future in New York or Georgia, nor did she have one here, either. “Your mount,” Henry’s clipped tone brought her from her thoughts. He clicked his tongue and the horse whose name couldn’t have been anything but About-To-Be-Glue came to a shaky stop in front of her. “As I said earlier, madam, you’re going to have to get accustomed to being alone with me, if we’re to be married.” The challenge in his tone was unmistakable. Unease settled in Laura’s stomach. She’d never ridden sidesaddle before. She’d seen a number of ladies in New York do so, but where she’d lived in Georgia, it hadn’t been practical. But she’d be damned if she’d admit her unease to Henry. Wordlessly, Henry’s two strong hands encircled her waist, lifted her high into the air, and then brought her down onto the saddle. Apparently, a brute like him didn’t find a mounting block necessary! Please be warned, this post is FULL of spoilers so if you haven’t read the book and would like to be surprised, stop reading now. Was it planned all along to use Laura Swift (the woman who stole Madison’s love interest)? Did you have any reservations about using her? Absolutely. Madison is one of my most loved heroines (probably because of her husband, but still). The idea of another character wanting to hurt her made me a little cautious about using Laura as a heroine. I felt that it might make her hated from the start on principle because of people’s loyalty to Madison. I’ve had two so far tell me that as soon as they realized who she was, they almost gave up reading the book. They later went on to explain that they were glad they didn’t as they ended up liking her just as much (or more) than Madison; but still the initial knee-jerk reaction was there. This was also the reason I was reluctant to put her name into the book description and still haven’t. Did everything go as planned once you had the plot with how Laura and Henry would fall in love and deal with Madison? Yes and no. I knew she’d show up and demand they marry based on a contract she’d had with Elijah. I also knew she’d had an awful marriage to Robbie (this was a no brainer based on how Madison had also been abused at his hands, what makes this lady any different?). I also knew it would be by Henry drawing her out of her shell that the two fall in love. However, I thought everything in the end would come down differently. I didn’t expect Laura to give up her bitter feelings so soon (I even made a Facebook post about how the book just took a turn I didn’t expect). I guess I underestimated Henry’s love and charm because I thought she’d hold onto those bitter feelings to the end and he’d either inadvertently create a situation for Laura to shame Madison OR he’d realize what she was about just before the scene where they meet again. 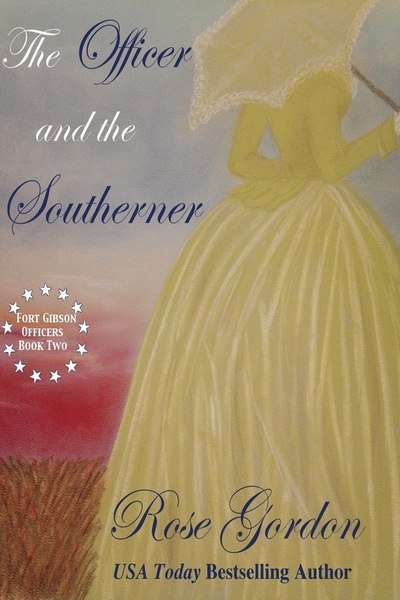 Either way, when I originally thought out the story in my head, I thought it would be THEN, during the confrontation, that Laura realized everything she had with Henry, released her bitter feelings and made amends with Madison. I wasn’t sure exactly how the scene would play out because I knew there was SOME tension between the two that wasn’t going to go away with just one short conversation, but it was a start. Why wasn’t Madison more “spunky”? 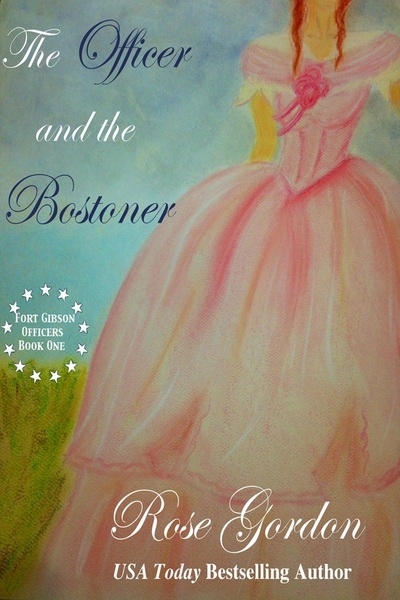 Madison had a very small role in this book…just a scene really. I know in the past she’s really flip and kind of a smart mouth at times, but that didn’t seem to fit here. When Laura first enters the room, she (Madison) has a lot of emotions going on. She’s shocked to see her, then of course, she’s a little on-edge/wary (hence why she refused to sit down at first). Remember, in Madison’s mind Laura managed to snag Robbie’s heart with no real effort–something she could not do–but also the last time Madison saw this woman words had been spoken and Madison ended up tripping down the stairs and miscarrying. So there are a lot of hard, bruised, tender, and frayed feelings between the two and it’s hard to joke and be clever when you’re hurting or scared. That’s why Madison wasn’t her “normal self” as some might say. He can play the piano. Elijah blew glass in his book and said he learned to do so because his father had encouraged them each to have a talent. Henry’s was his skill on the piano. It wasn’t played up (no pun intended) as much as Elijah’s hidden talent, but when he encourages Laura to join him at the piano and plays while pretending she’s doing it, that was his talent. I keep seeing Alex and Caroline, but they never got a story. Why? They do have a story. Their story was written a while back in Her Sudden Groom. 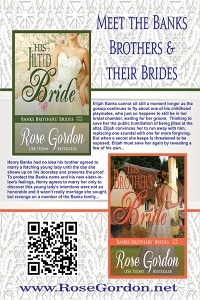 The first two books in the Brides Series were written as prequels. Alex’s story (and his sister, Edwina) had their story before this series started. It was due to my own interests and the interest of the readers that I went back to write the prequels. What happened to Henry’s father? 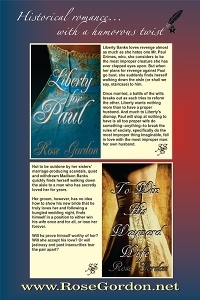 His fate and all the drama surrounding it can also be found in Her Sudden Groom with just a hint more information about it through a letter he wrote to his daughter in Her Imperfect Groom, both of which books were written before this last series. I found a certain aspect of the first bedroom scene off-putting. Why was it there? Sorry. It actually seemed the best option available to me. She could have attempted another way to “move things along”, if you will, but many times that happens only to have the guy latch onto his fleeting wits and stop her. So for Laura’s purpose, it was the more “surefire” way–no matter how uncomfortable it was for her. Why did you allow Henry and Laura to have a child but not Marcus and Emma? That’s just it. I already had a couple who didn’t have biological children, I didn’t think all of those who struggled needed to be that way. I wrote Marcus and Emma’s fate to be a nod for those who were unable; I wrote Henry and Laura’s as more of a nod to those who it takes a while, even if you’ve given up fate. Some people are capable, it just takes a while. And believe me, it can happen this way–where it takes several years before conception. It just does. That’s all I’ve received. I don’t think I’ve done a FAQ on a specific book for a while, so if you have any questions about this book or one of the others, let me know and if I haven’t answered it already, I’ll answer it in a future post.